Litter Trays & Litter There are 2 products. 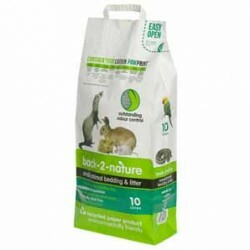 Quick start kit contains everything needed to getstarted litter training a pet rabbit. Ideal cornerpan design includes a scatterless wire gl.